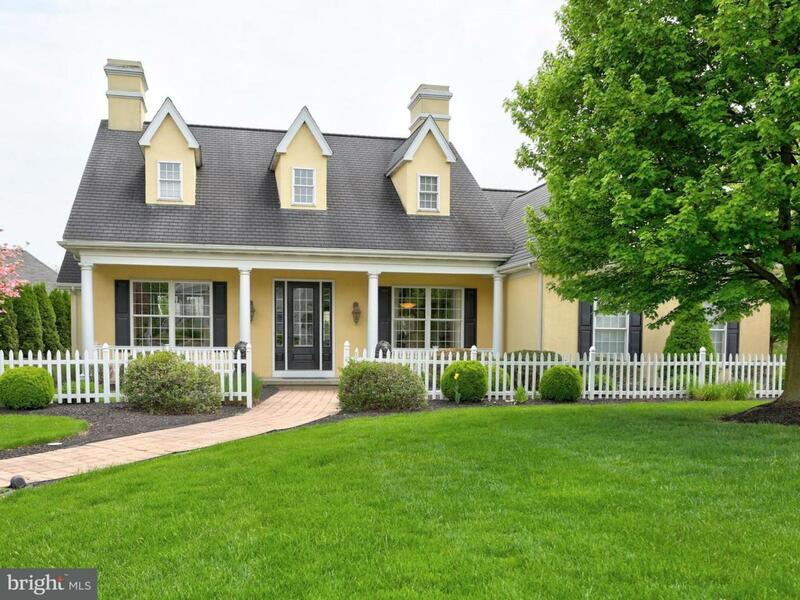 Enjoy living in this lovingly cared for Cape Cod in Lancaster County's premier gated golf course community, Bent Creek. Enter into the oversized foyer with 22 foot vaulted ceilings, a parlor to your left, formal dining room to your right and a loft (with half bath) above. 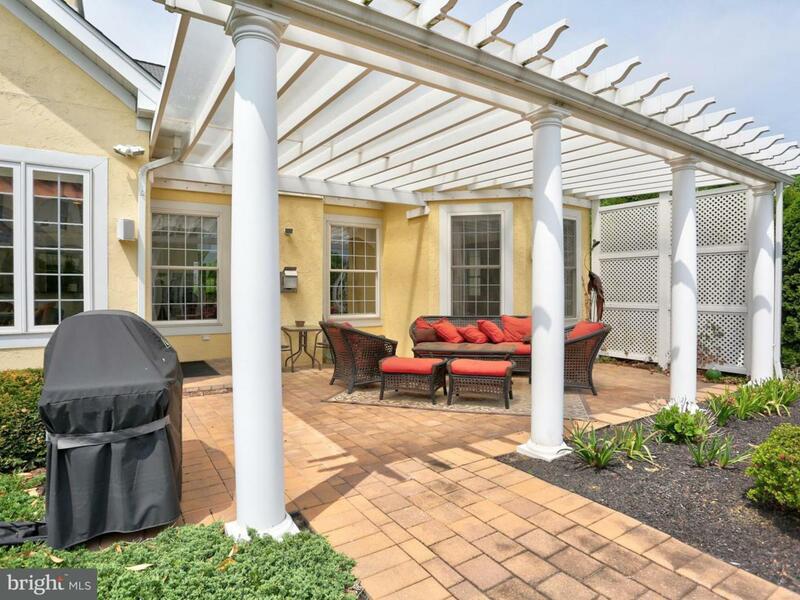 Relax on the covered brick terrace, catch up with friends in the open family room or play a game with the kids in the finished basement. This open floor plan and custom kitchen is an entertainer's delight! Enjoy getting ready in your oversized custom closet and master bath. With almost 5000 sq.ft. 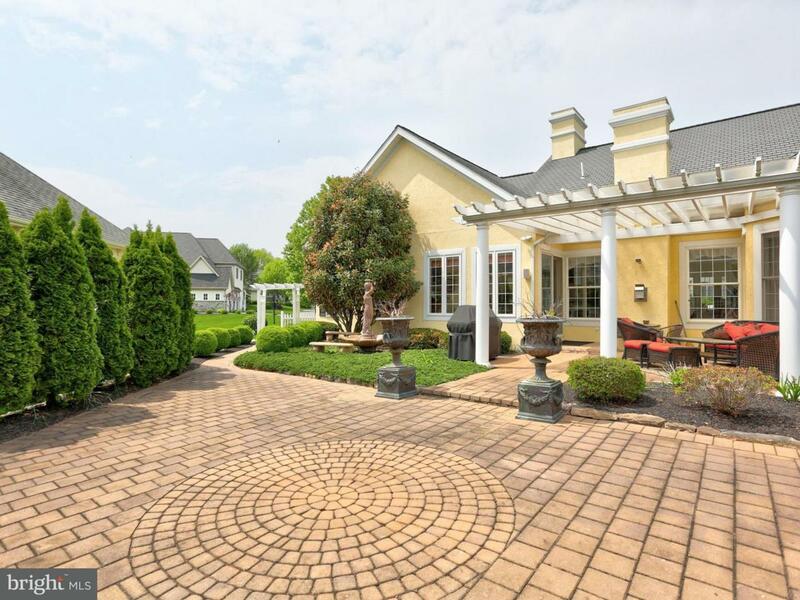 of beautifully finished living space, this home offers something for everyone. This picturesque corner lot Cape Cod, with oversized front door and the quintessential white picket fence, welcomes you home!